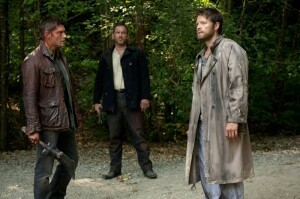 Supernatural -- “What's Up Tiger Mommy?" 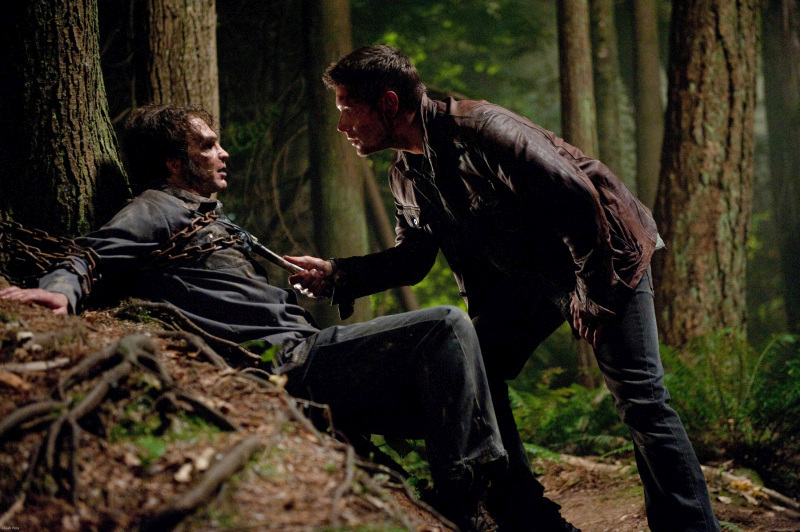 -- Image SN803_0419 -- Pictured: Jensen Ackles as Dean -- Credit: Diyah Pera/The CW -- © 2012 The CW Network. All Rights Reserved.